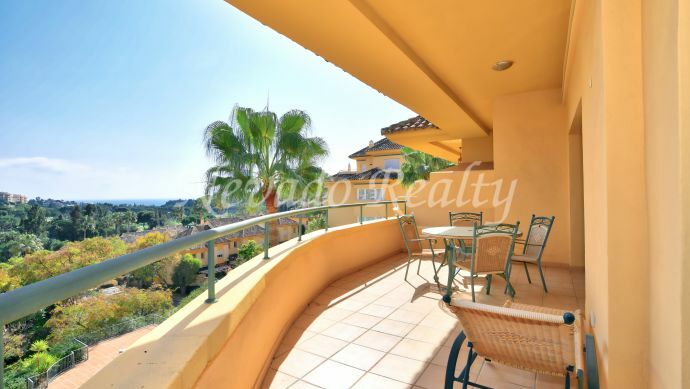 Nevado Realty is a benchmark Real Estate agency in Marbella. 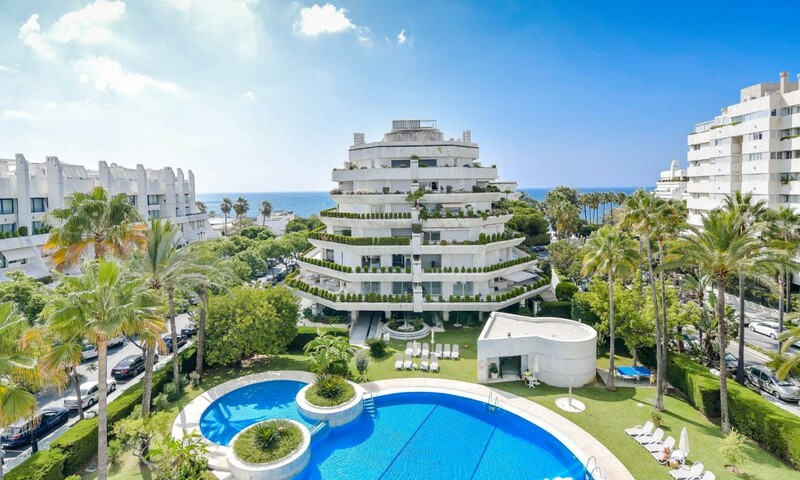 Specialists in selling and renting luxury villas, penthouses, apartments and plots in Marbella center and Marbella's Golden Mile. 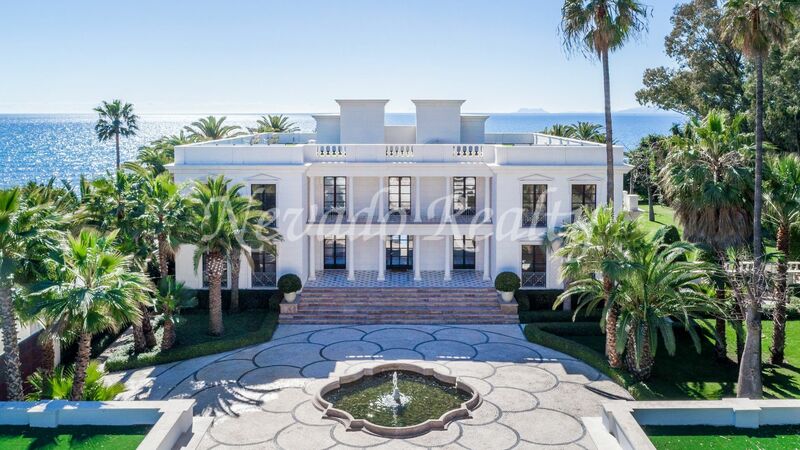 We have a large portfolio of exquisite properties in Marbella centre beachfront, golf and mountain. 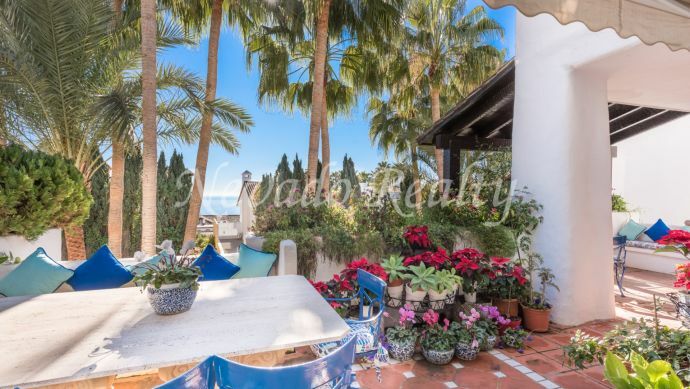 Contact us to sell, rent or buy your property and discover why we are the Marbella and Golden Mile specialists. 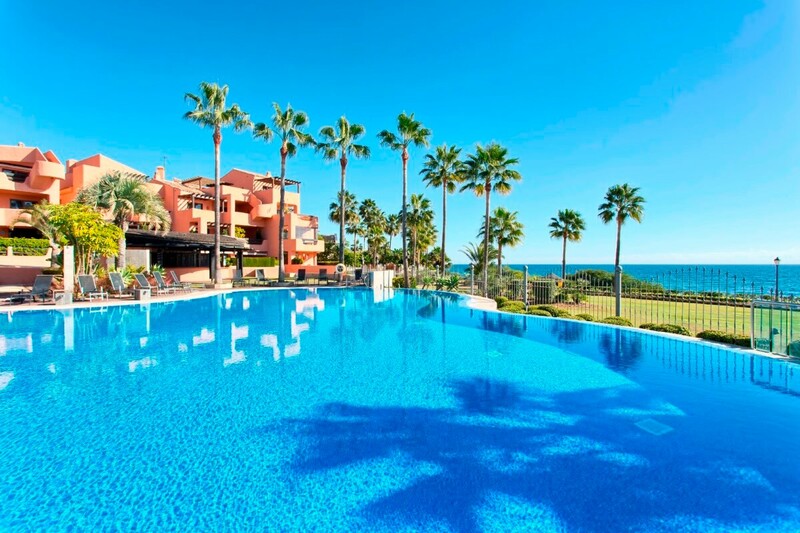 As a client of Nevado Realty, I can confirm that from the first contact with the firm for the purchase of an apartment in Marbella, Gines Garcia and his team have been discrete, attentive and professional in all their dealings. This includes the pre-purchase, closing and after-purchase phases. 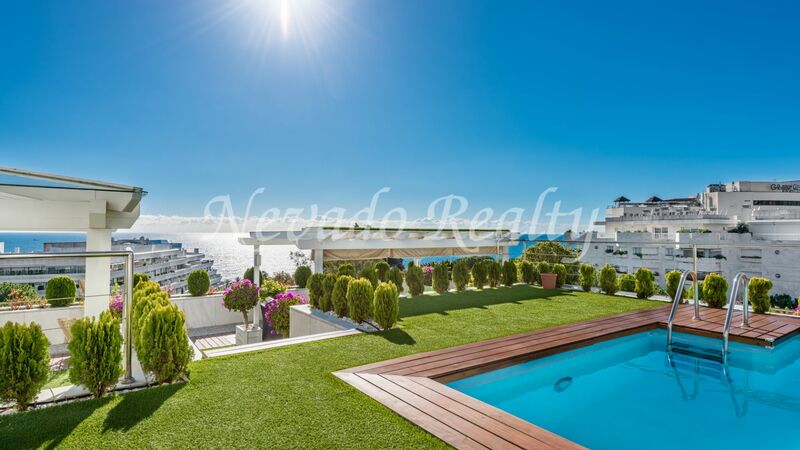 It is indicative of the firm’s professional reputation that 2 further generations of my family have continued to rely on the expertise of Gines and all his staff at Nevado Realty. 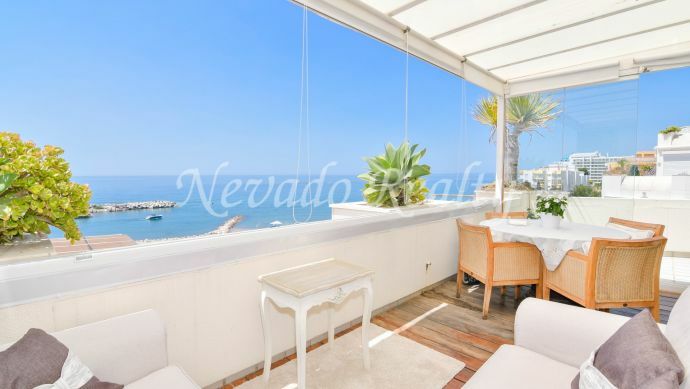 It is with great pleasure that I can now express my sincere thanks to the team of Nevado Realty Marbella. In particular, Gines, for all the professional help and kindness that he has shown me over the past seven years. His team helped me to decorate and turn my apartment into, even if I may say so myself, a charming and comfortable home. 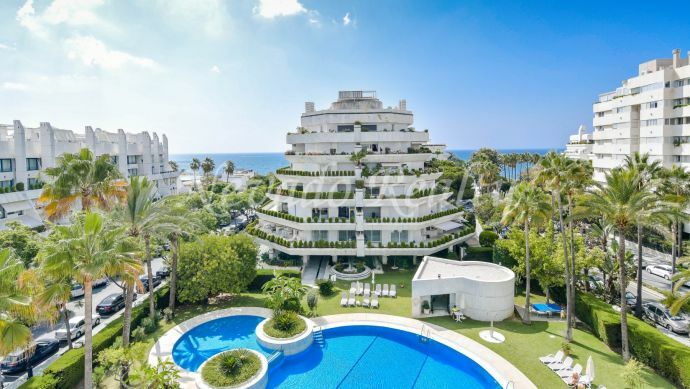 I have known Nevado Realty for many years and he and his team have always been extremely professional in all matters relating to both selling property and also as acting as advisors on property purchases.